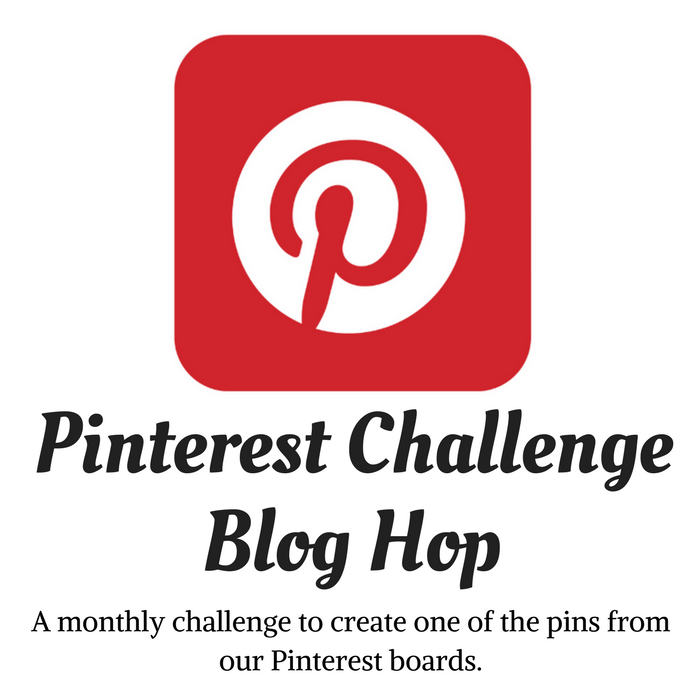 Welcome to the November Pinterest Challenge Blog Hop, hosted by Erlene @My Pinterventures. Buffalo plaid continues to be very popular this holiday season! Mostly in red, black and white plaids! And you can find lots and lots of buffalo plaid holiday items on Pinterest including snowflakes! Like here and here. 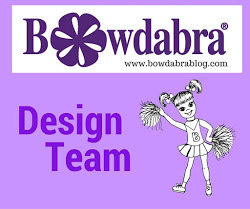 Since I love purple, I was inspired to use purple buffalo plaid in decorative accents this holiday season! And that includes an oversized snowflake that I decoupaged with fabric. First, position a piece of buffalo fabric over the snowflake and adjust the layout according to the plaid pattern. Cut out the fabric about an inch larger all around than the size of the snowflake. smooth out the fabric on top of the mod podge snowflake. Once the fabric is smoothed out, paint on additional mod podge all over the fabric on the snowflake, smoothing out, and let dry over night. Using sharp, small curved craft scissors, cut off the fabric around the snowflake edges . . .
following the outline of the snowflake, as close as possible. It's easier to see the outline of the snowflake by holding it up to the light. Use a craft knife to remove fabric in the tight curved areas. 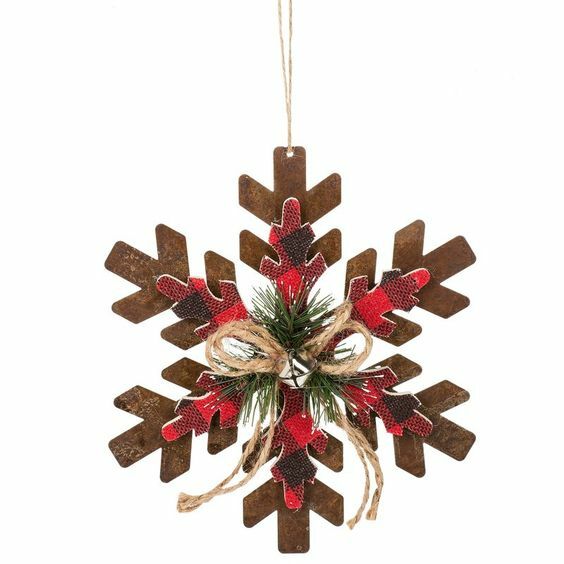 Spray the cut-out decoupage snowflake with adhesive and sprinkle glitter all over and let dry. Looks amazing in purple plaid! It's beautiful! Where did you find purple buffalo check? Thanks, Jenny! I googled it and found a company in California called Stylish Fabrics. It was reasonably priced (way better than anything JoAnn sells) and it came within a week. It's great that you find ways to incorporate your favorite color into lots of your decor. The snow flake looks great! Yes, I try to! Lol! Thanks, Beverly! That is so pretty and I just love the addition of the glitter to give it some sparkle. Pinned. Thanks, the glitter helps but it still needs something, something! I thought the bow would set it off but not quite satisfied with the look. Wow! That turned out really nice! I'm pinning to try something similar later. Thanks, Lydia! Be sure to show us what you make! Thanks, Roseann! Yes, I love quick and easy projects! 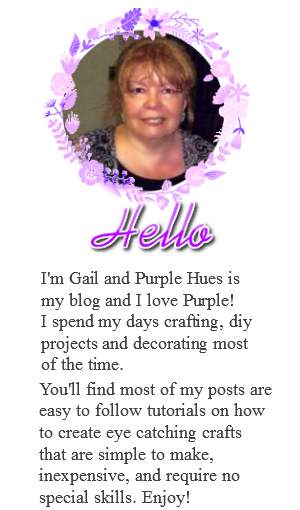 I'm always amazed on all the things you can do with purple! You never fail to surprise with fun projects. Thanks, Debbee! I try! Lol! I am amazed you found purple buffalo check fabric. The snowflake is so pretty. And I love the sparkle of the glitter. Wow! Adorable and goes so well with your home decor! I may have missed it but how long would you say (approximately) did it take you to make that? Just wondering in case I wanted to make a bunch. What a fun idea! My colors are gray and teal, I think I need to make a few of these for our tree. Nice idea! Your craft turned out beautifully! My heart be still, this is sooo cute! I love how you work purple into your projects so beautifully. I need a slew of these! Pinning to share.